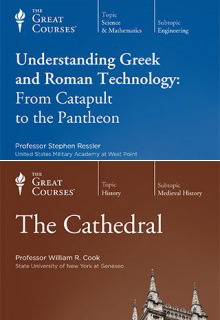 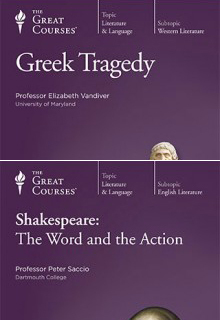 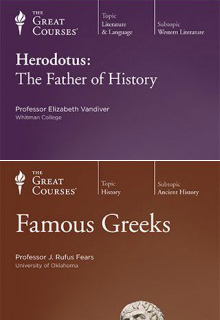 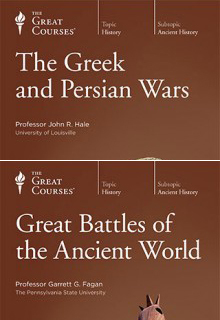 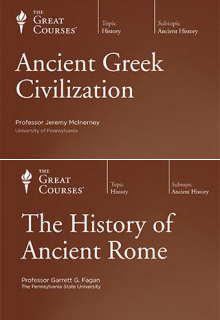 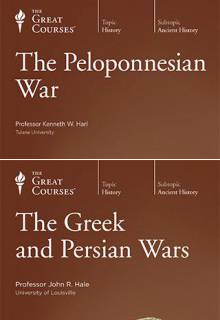 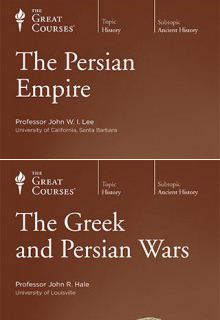 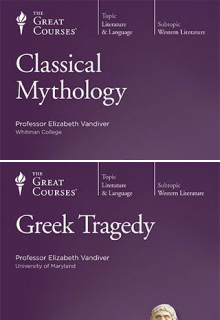 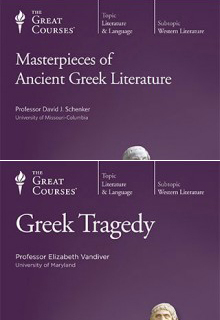 The Great Courses (DVDs) and The Great Courses Plus (Streaming to TV), both from The Teaching Company. 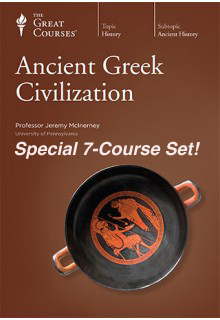 Sit back, watch TV and learn for-the-fun-of-it! 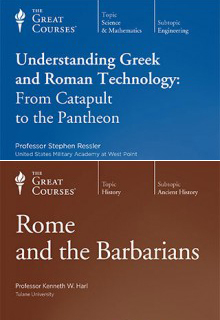 Best of all, no tests! 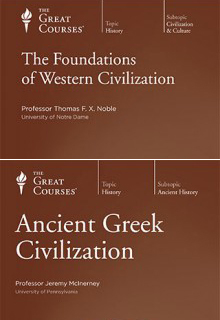 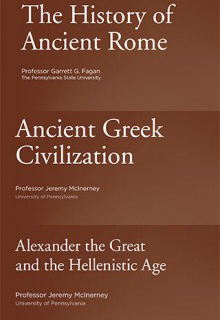 The great educators of the classical world (and every other) bring you their passions set on Streaming to TVs, DVDs, CDs, Video/Audio Downloads, and more. 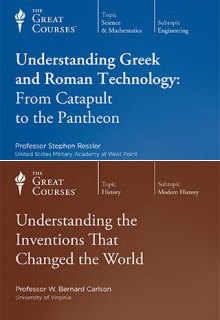 If you don't see what you are looking for below or want to explore other Great Courses topics, go directly to ALL The Great Courses Plus. 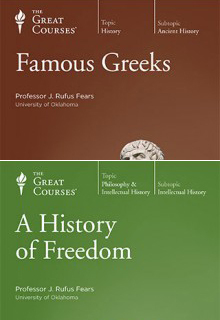 "The Great Courses" is a registered trademark of The Teaching Company LLC. 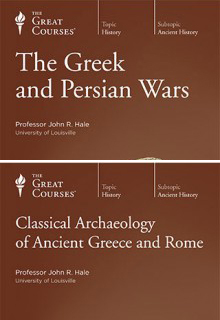 All imagery of The Great Courses® products are owned by The Teaching Company LLC.